It’s very important to ensure that the tutor you’ll choose is qualified in tutoring your children. The qualification may be represented by recommendations and references. At this point, you may ask the recommendations from other parents or even from the school itself. The tutor may work as a team, in such case you need to verify the whole qualification. The qualification may include the expertise on subject materials, pedagogy, and the availability. In order to find a qualified tutor, you can check the track record or simply ask them directly about how they help the other children and how they will tutor yours to achieve goals. A credible tutor should propose a specific and structured plan on how the tutoring will be conducted to help your children. It’s true that some schools have some tight rules on extra class hour including tutor. However, you can give a shot, schools can recommend you a reliable tutor and in line with the school’s subject materials. Schools may identify what subject your children will need more help and recommend a suitable tutor to handle it. You might not require general tutor as your children only need help in several subjects, you need to go specific. A tutor with a specific expertise on certain subjects will be more helpful for your children. Make sure that the tutor possesses advance knowledge in curriculum and can apply a proper teaching to help your children. The tutor should know the level where your children are at and apply adjustable pedagogy. 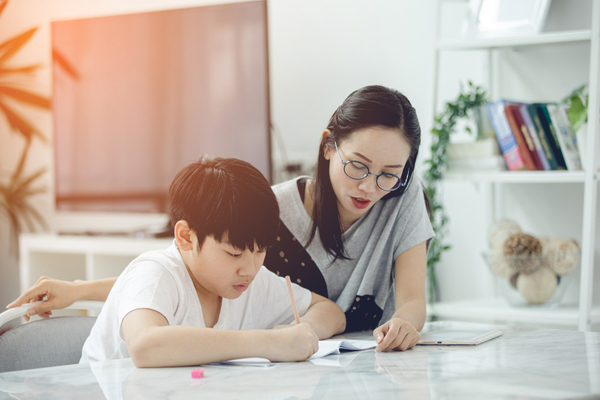 Whether it’s a private or group tutoring, the decision should be made under a information on where your children will be more comfortable in studying. Group tutoring approach may be helpful as there is an environment where your children can access peer discussion and learning. Forcing them to be in an uncomfortable environment isn’t helping your children. Tutoring should be seen as the opportunity to maximize the potential of your children in ways or aspects which are absent in schools.